We have over 15 styles and counting for your Granite benchtop dreams at Victoria Stone Gallery. Read on and shop our Granite product catalogue. What type of natural stone is Granite? Granite is one of the world’s toughest stones! An igneous rock formed over millions of years from extreme heat and rapidly cooling volcanic magma. Granite is second strongest to diamonds and some Quartzites. 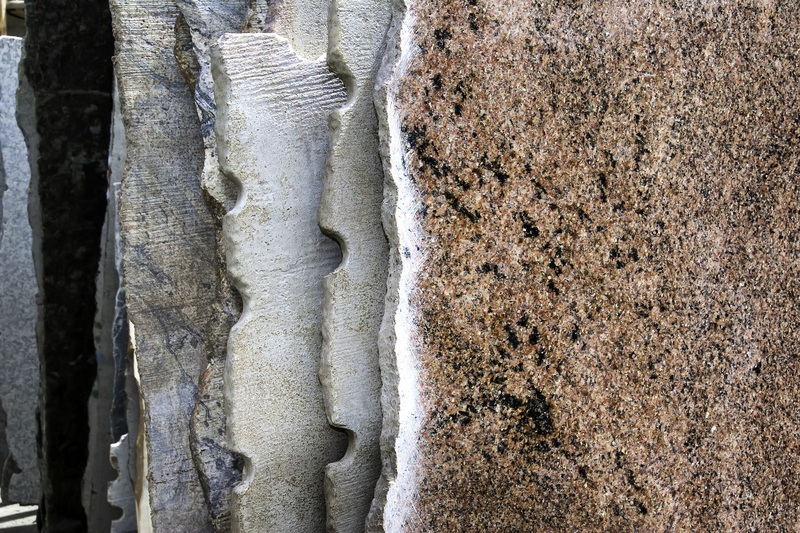 Diverse and durable, Granite can be used decorative or functional! Granite benchtops and granite bathrooms are hugely popular in family homes. Granite is a popular stone choice for outdoor areas in Australian homes for BBQ areas and outdoor table tops. Outside of the household, you’ll find Granite used for anything from tiles, paving stones, building construction, bridges to tombstones. It is dense, durable and very resistant to chemicals and acids! It offers the beauty of natural stone with less maintenance and will add value to your home. 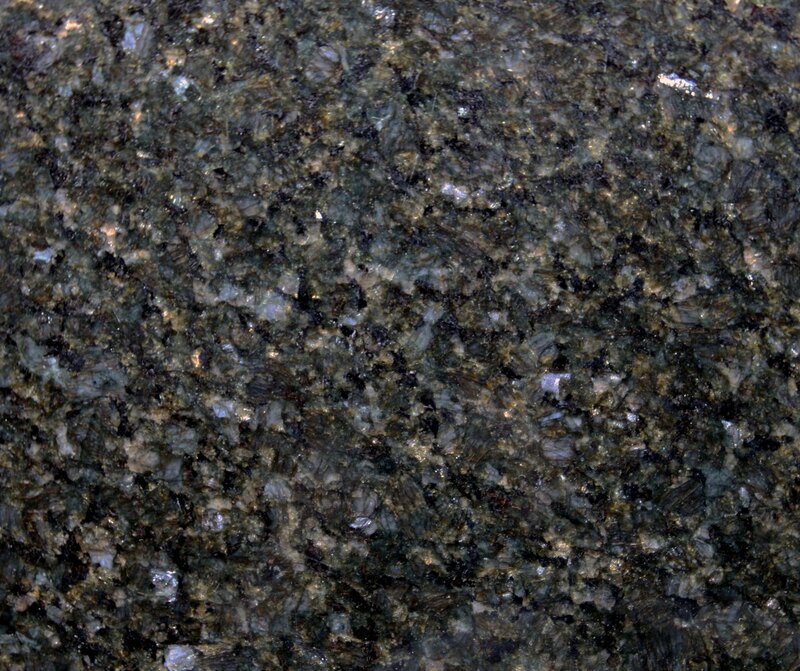 Granite comes in a limitless range of colours, and loved for its speckled appearance given off from small shiny flecks. There are some great retro looking granite slabs here at Victoria Stone, with Uba Tuba Granite making a real comeback! How do you maintain Granite? It’s true, most Granite applications require little to no maintenance. But, to see your Granite benchtops live out a lifetime and prevent liquids from absorbing in, have it professionally sealed at least once after installation. 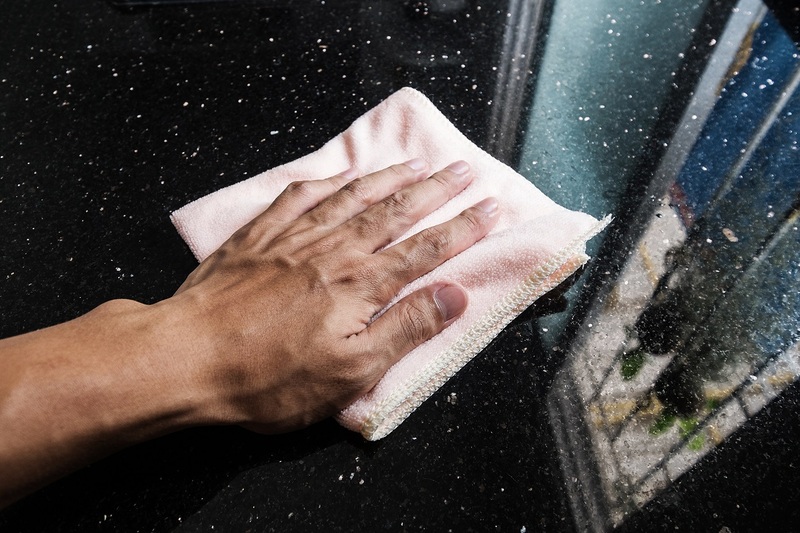 Granite benchtops will buy you a little more clean up time in between spills than marble benchtops but do wipe them up as quickly as possible. Our friends at the Granite Benchtop Company recommends this fail-safe method for caring for your granite benchtop. Granite Benchtops require little to no maintenance, a dream clean! Special considerations when shopping for Granite? 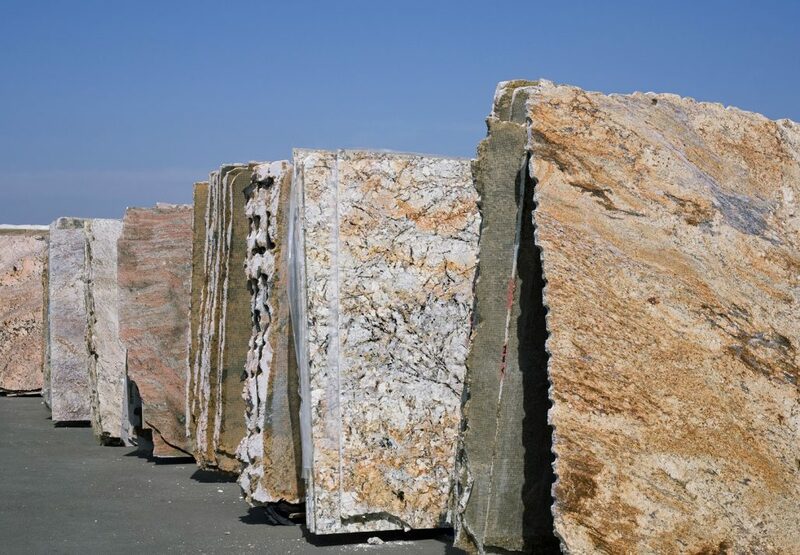 Granite benchtops are more uniformed compared to heavily veined natural stones. If you’re a homeowner or architect in Melbourne that prefers the solid, consistent look, then this could be the stone choice for you. We know now that Granite benchtops will withstand household battles more than others, but did you know that granite is stronger than a knife? Always use a chopping board to keep your knives in good condition. Granite Benchtop - Caring For It! https://victoriastonegallery.com.au/cms/wp-content/uploads/2018/01/iStock-93179285-1.jpg 1000 1442 victoriastonegallery victoriastonegallery https://victoriastonegallery.com.au/cms/wp-content/uploads/2017/05/icon-white.png victoriastonegallery victoriastonegallery2018-01-16 10:19:182018-01-16 12:36:01Granite Benchtops - Hard To Beat! Quartz V Natural Stone Uba Tuba Splashback Flashback!